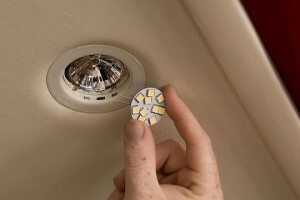 LED G4 Bulbs are perfect replacements for halogen bi-pin bulbs. They are designed and produced to replace traditional halogen reflector lamps and halogen capsules in general low voltage lighting. 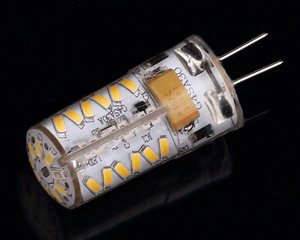 12 volt and 24 volt G4 LED bulb are the general type of G4 Bi-Pin bulbs. G4 led bulbs made by us are popular bulbs due to low energy use, saving 80% energy, small size,fit for all traditional light fixture, high brightness, low heat output and last up to 50,000 hours! Cool running, energy economical, low price led G4 lights area unit good for exchange energy G4 halogen lights. 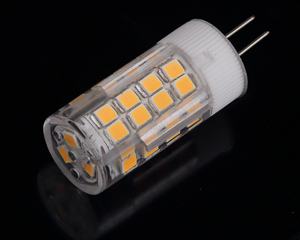 This type of light has endless applications,such as Under cabinet lighting,puck lights,garden lights,home light,decoration lighting,display case lighting,Desk lamps and so on, because of their low energy use, small size, brightness, and low heat output. Our LED G4 lights are available in a good vary of input voltages and that we check check our bulbs with many various sorts of power provides. 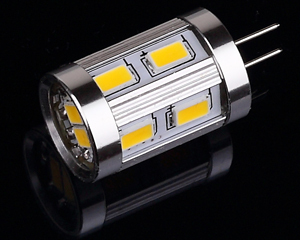 Light source: We adopt high brightness SMD LEDs, the latest quality LED Chip size 2835, 3014, 5050, 3528, 5730 and COB LED. 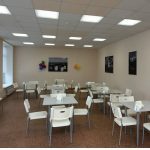 We provide high CRI, high efficiency, high illumination, No-glare, soft and tender light. To perfectly present the object with 360 light degree without black spot and dark area. 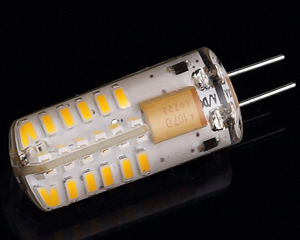 Thermal management: These LED G4 bulbs are designed to run for a longer time. Lifespan up to 50,000h hours. The light body has been designed to have the perfect performance of heat dissipation, produce much less heat than the halogen lamps. Easy to install, the sizes of the LED G4 bulbs are made to fit the original halogen light fixtures. 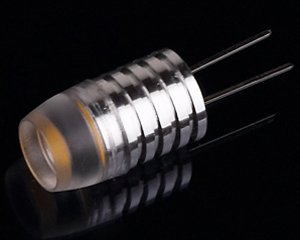 G4 led bulbs are widely used in home, store,decoration lighting and so on,suit for automative led lights and Crystal Droplight Lighting Use.